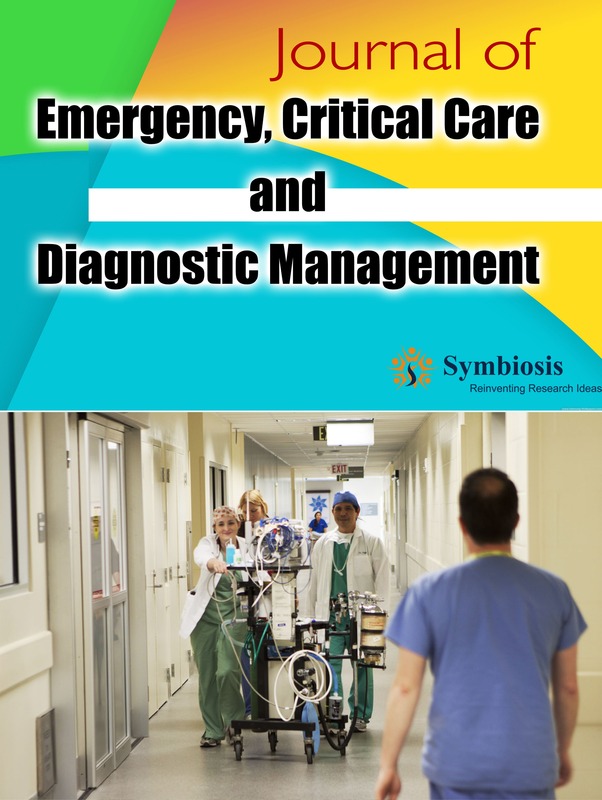 Emergency critical care is meant by an intensive care unit, in which patient requires instant attention and required in case of traumatic condition and life threatening accident. These two conditions primarily relate to the physical health and wellness conditions pertaining to the intense accidents such as crash, fire and collisions. EGS also known as Emergency general surgery has been considered as a significant component of forefront care of operation. Efforts made in higher income settings have defined its load but however have to consider health care settings of low to middle income in which conditions of emergency express a high share of operative requirement. This is why critical care is also much required and a concerned department. Under diagnostic management for intricate patient issues, clinicians and their corresponding counterparts of doctoral level make up a diagnosis management team. Through which they ponder upon that case together in a team and develop course of action for patient’s required testing and make discussion for interpretation of test report results.